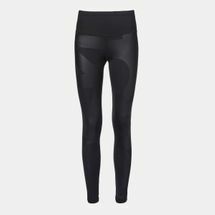 The WO HR Long Type Leggings for women by adidas have been specially engineered to provide you with an increased support and freedom of movement. 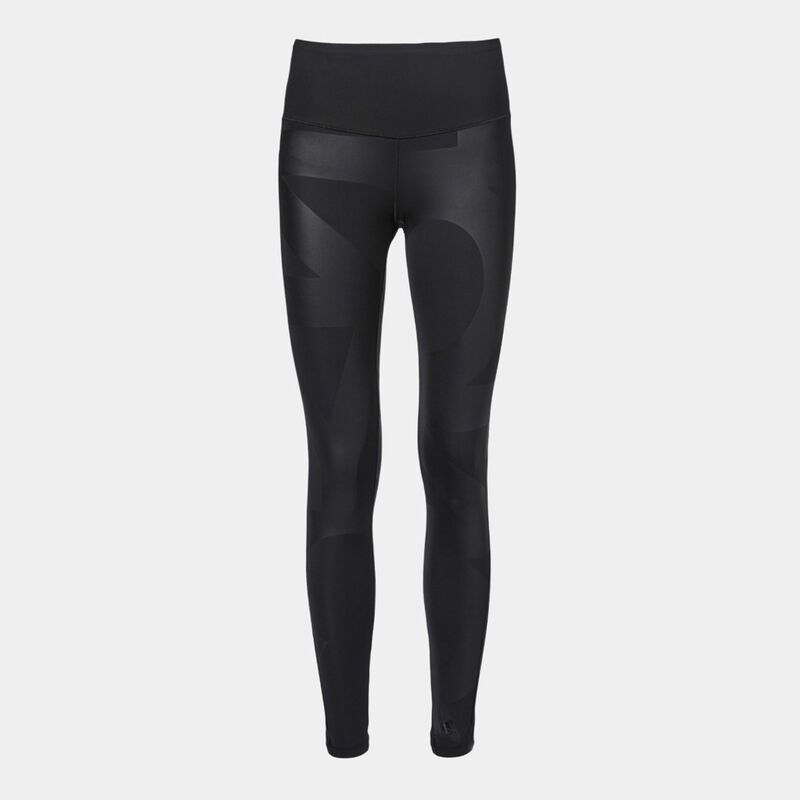 With its slim fit design, these leggings shape your figure to give a slimming look. 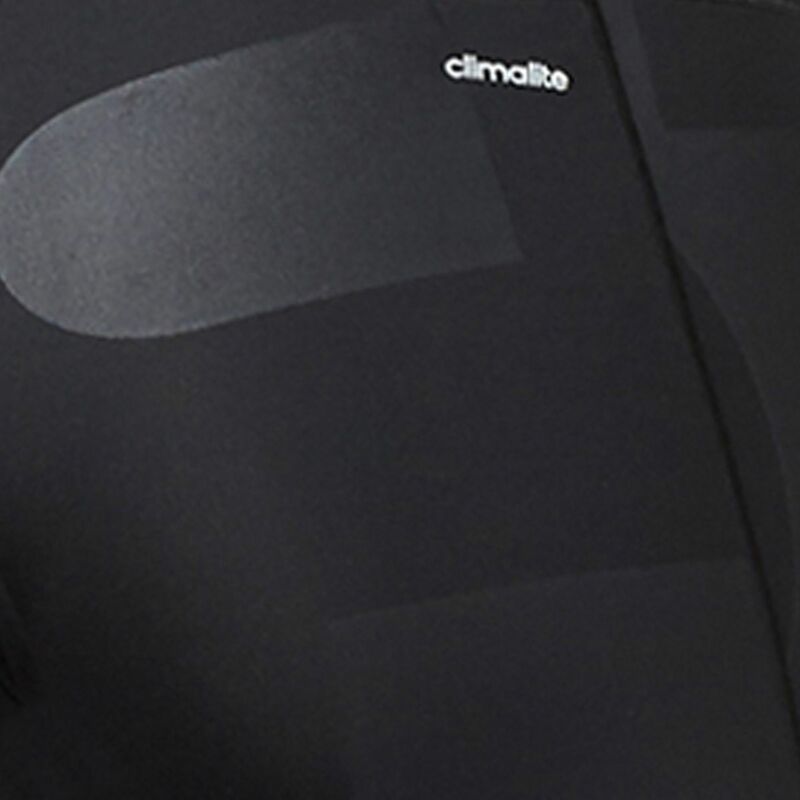 Moreover, the integrated climalite® technology will always keep you dry and fresh.